I love making benches, so many different ideas and styles and they always sell because they are so versatile. 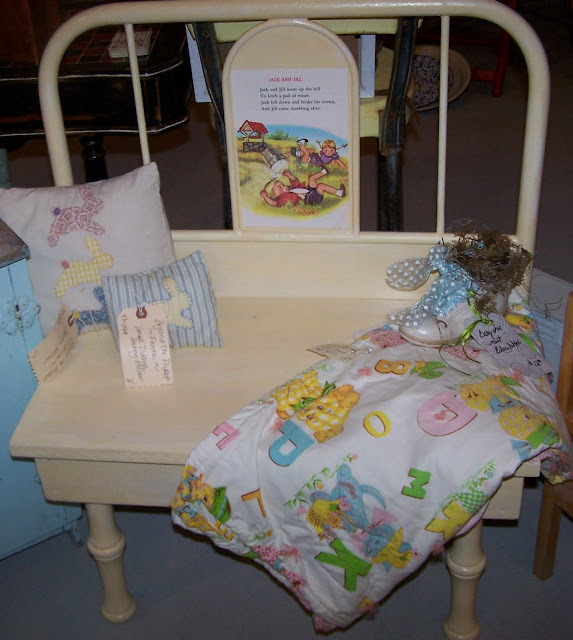 And because I suggested this theme for a linky party to Donna and Funky Junk Interiors I had to show some of my benches of the past. 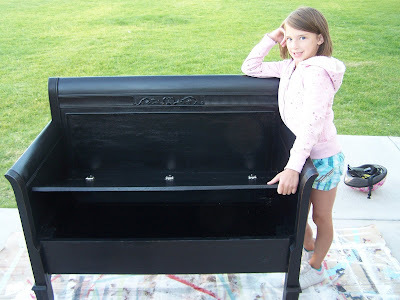 I made this children's bench from an old metal headboard. 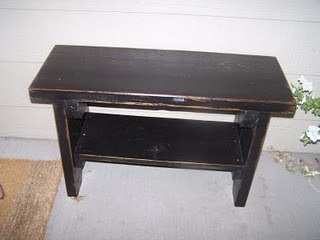 I made this bench from some wood my neighbor threw away. I created this bench with storage from a head and foot board. And here are a few I built from scrap wood. 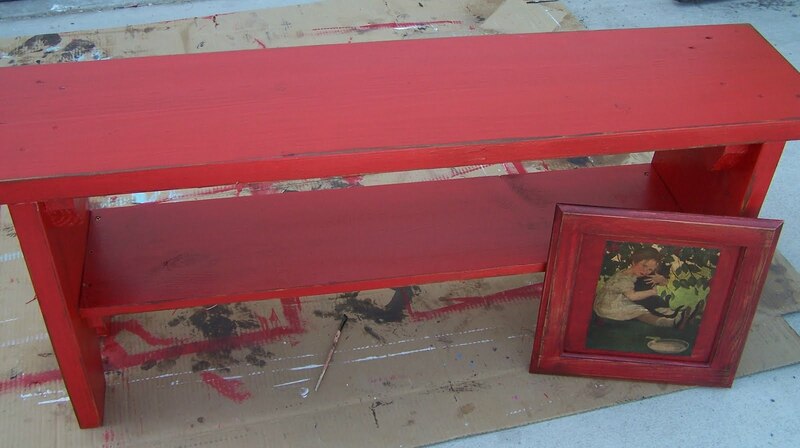 Very nice benches...love the red one. The storage bench that you built is the best that I have ever seen!!! Found you tonight while surfing. Great blog!!! Love, Love, Love the benches! You are very talented. I'll be visiting you often. You are amazing! The creativity of these benches are just so cool and your "knowhow"! I wouldn't know how! ;) What a fun post this was! You are SO talented! LOVE them all!